Learn how to design & build a stunning LEGO city in a small space. 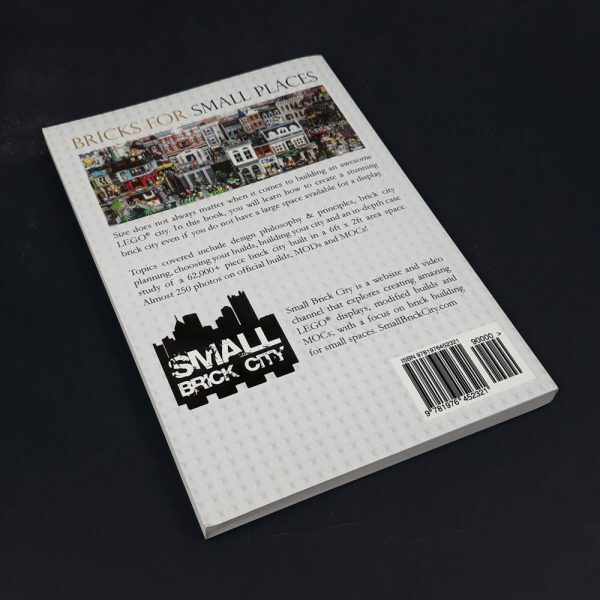 Read “Bricks for Small Places” that includes design philosophy & principles, brick city planning, choosing your builds, building your city and an in-depth case study of a 62,000+ piece brick city built in a 6ft x 2ft area space. Size does not always matter when it comes to building an awesome LEGO city. 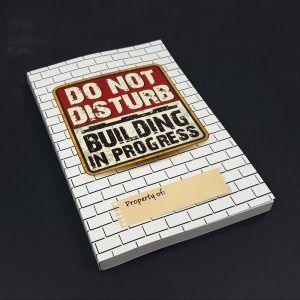 In this first-of-its-kind book, you will learn how to create a stunning brick city even if you do not have a large space. A large brick city does not always equate to a good brick city. Design, concept, back story, scale of complexity and details are more important factors in creating a great LEGO city. With the right techniques and approach, you can build an amazing brick city that will make people go “wow”, even if you do not have the luxury of a large space. 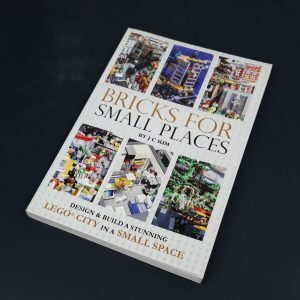 Written by a professional production designer for stage & entertainment, the book covers design techniques and 7 steps to build your own LEGO city in a small space. 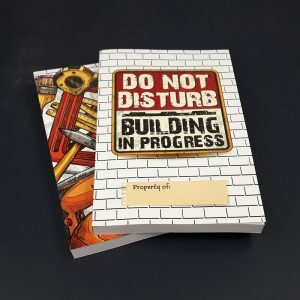 Topics covered include design philosophy & principles, brick city planning, choosing your builds, building your city and an in-depth case study of a 62,000+ piece brick city built in a 6ft x 2ft area space. Almost 250 photos on city layouts, official builds, MODs and MOCs. 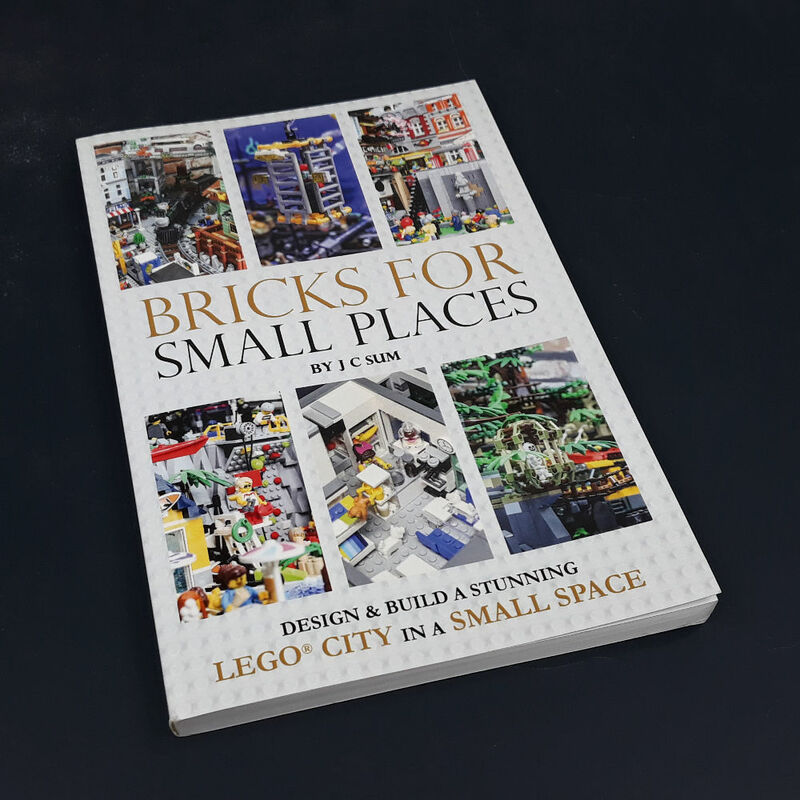 This is the perfect guidebook for anyone looking to build a LEGO city. 9″ x 6″. Softbound. 165 pages. The instant download version of the book is available HERE. Do check out the latest update on our LEGO city to see space is fully maximized to create an awesome custom LEGO city.